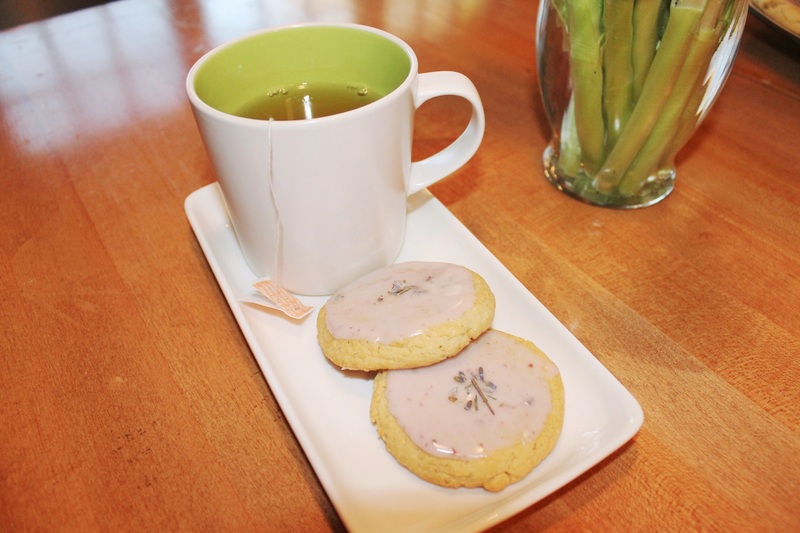 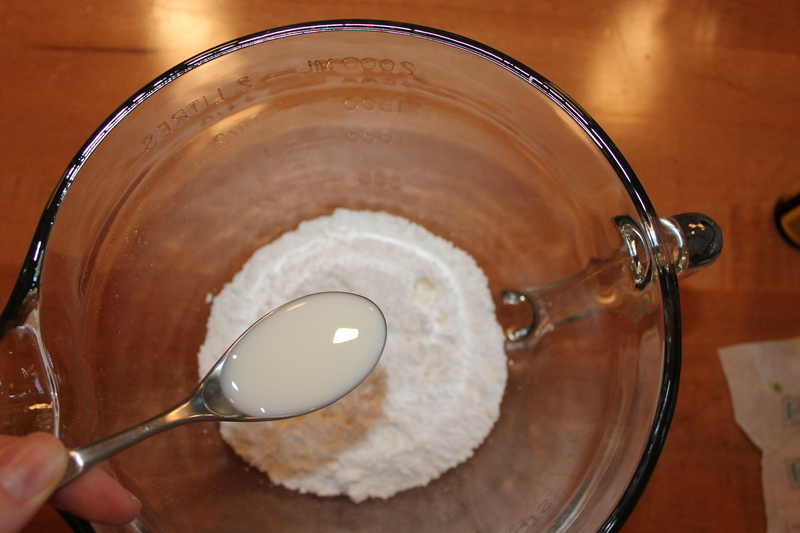 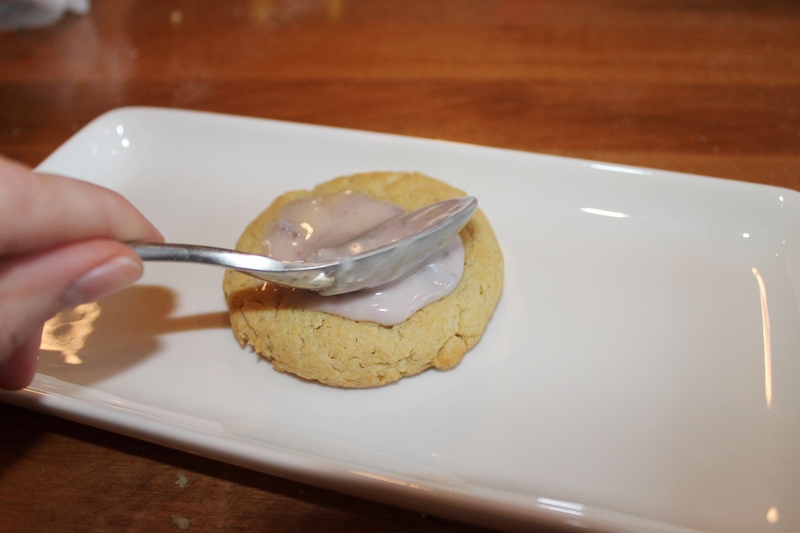 Lavender Sugar Cookies | mrs. and the misc. ← This is the Week! My Stephie is Getting Married!